Terrence Malick's foray into evolutionism isn't a belief he recently began exploring. 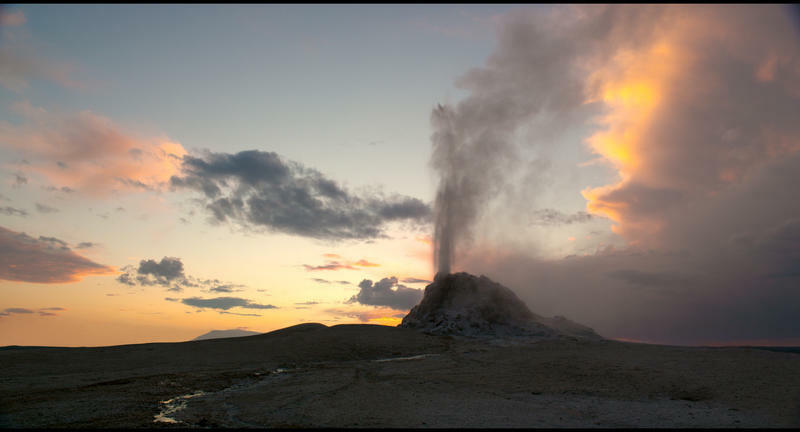 It is a lifelong love, which weaved in and out of his 2011 film, The Tree of Life, and it is amplified and fully examined in his latest offering, Voyage of Time. 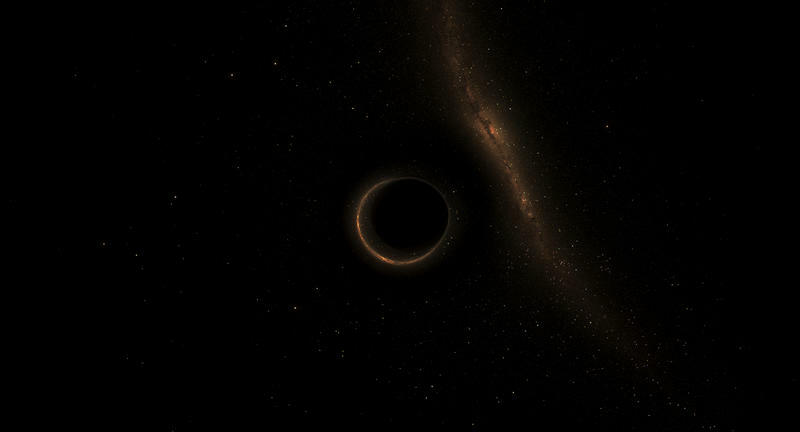 Voyage of Time is a documentary about the creation of the known universe. While theorists and the scientific community believe the world probably started with an explosion a long time ago, this notion is mostly reserved for our imaginations. Who knows exactly how the world was created? 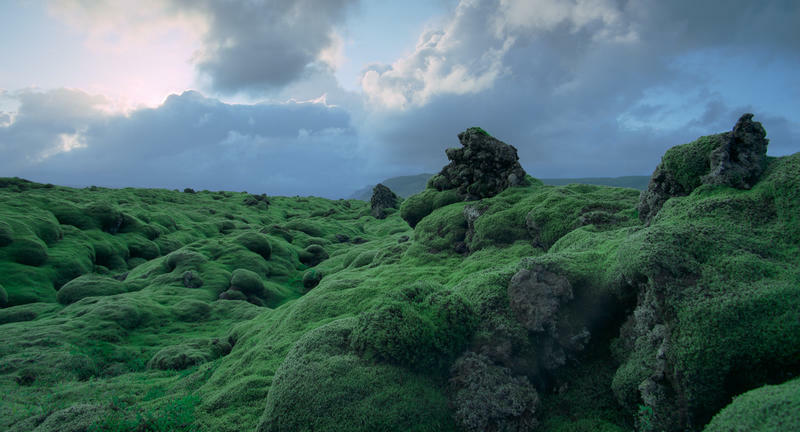 Not anyone in our lifetime, because that event took place tens of billions of years ago, but that's exactly where Terrence Malick's latest film aims to take us. Right in the middle of the creation of the world. 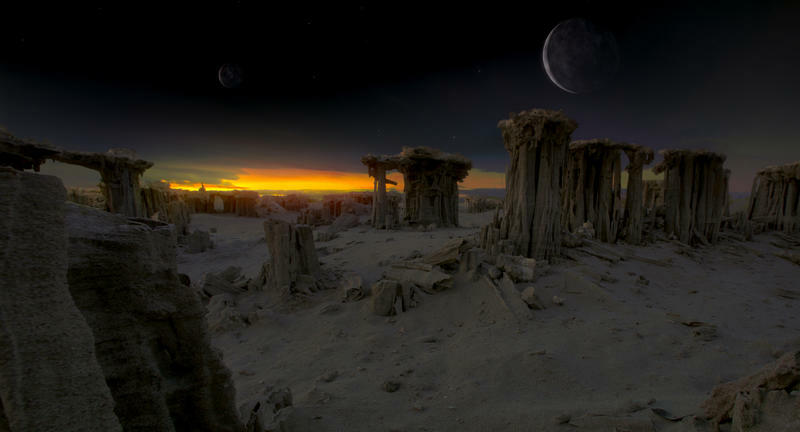 Malick's interpretation into the slow evolution of the solar system, earth and life is a long, arduous task but it's one he delves into passionately. Opening with the creation of the solar system, the movie follows the abstract timeline of evolution most of us are vaguely familiar with. Of the many planets that gain form in the aftermath of the explosion of stars, Earth is one of them. Contrary to the beautiful blue and green sphere it is today, it was just a molty and burning lava planet, desolate and angry, upon its birth. 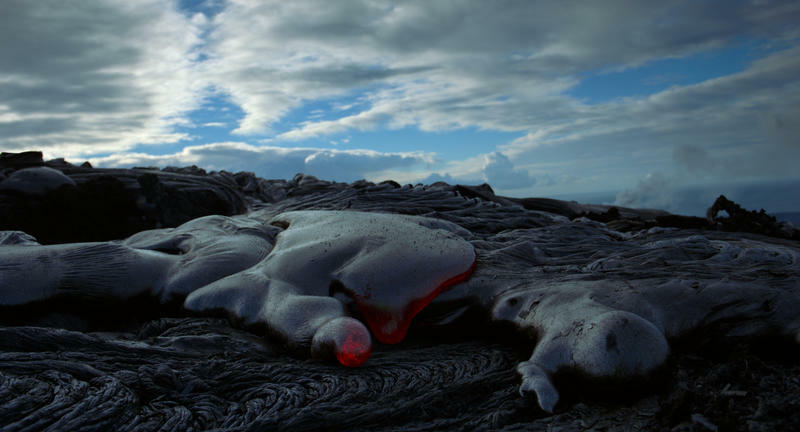 After a rain storm blankets the earth, the cooling lava paves the way for land to form, and from here, the film takes off. This process is followed painstakingly through every major point of evolution: exploding stars, the slow formation of life, neanderthals, bacteria, dinosaurs and eventually industrialized humans. Brad Pitt, who worked with Malick in The Tree of Life, narrates the movie, which gives it an artistic flair, but doesn't really give the film a sense of solidity or cohesion. The narration is more of a long-strung poem than a tool to keep the viewer educated on what's going on. And jumping from exploding stars to frolicking dinosaurs is jarring and confusing. The movie is presented in two versions: the first, a 45-minute IMAX exclusive that is narrated by Brad Pitt and the second, a 90-minute wide release version narrated by Cate Blanchett. 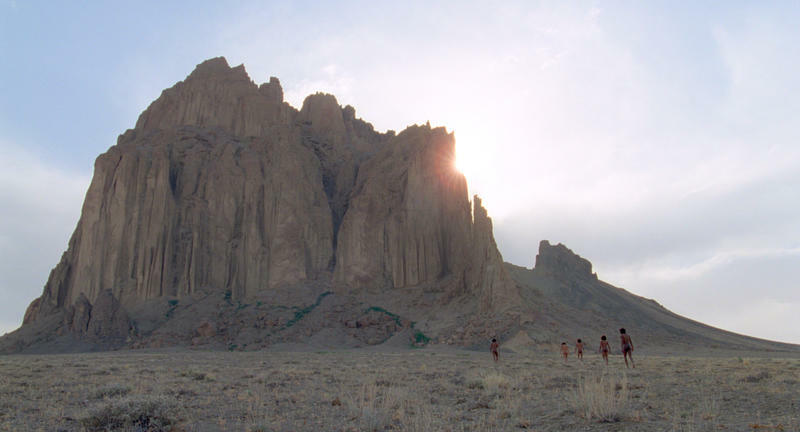 I saw the IMAX version, and indeed, the massive IMAX shots create a large-scope effect Malick was hoping to deliver. There's a reason the premiere version was the IMAX cut. This is the best medium to deliver his grand soliloquy of evolution. 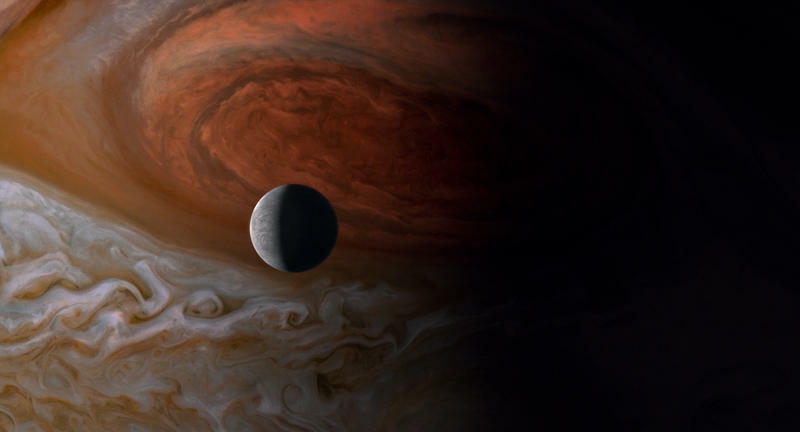 Voyage of Time is an experience of the slow evolution of the universe from the Earth's transformation into rustic valleys of greenery, to a life wielding ecosystem with early neanderthals that flourished into civilized societies—but nothing more. 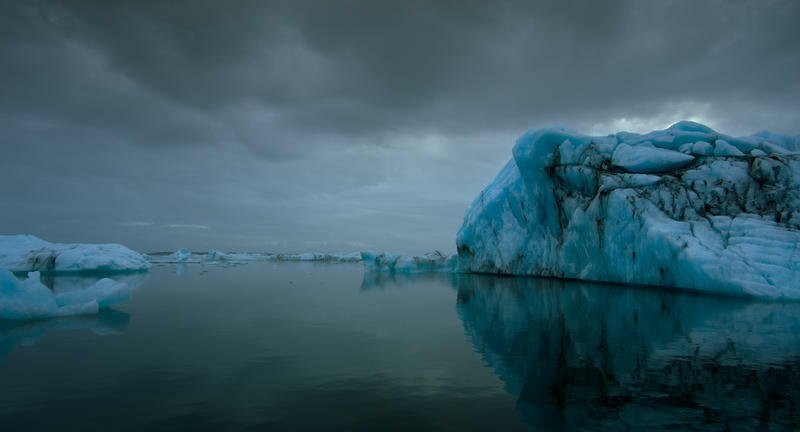 It attempts, rather rambunctiously, to be more than a scientific examination of the world's origins, but fails. Its broad stroke of evolutionism isn't going to appeal to most people; in fact, this is a niche piece singularly focused towards Malick aficionados. It's a more cerebral examination of life, but not anything you won't see in an expansive nature movie already made. 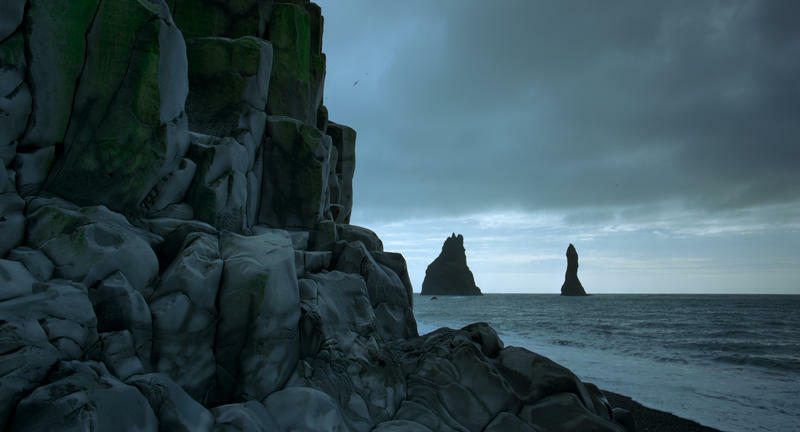 The wide shots of beautiful valleys, artful portrayals of neanderthals learning to hunt and close-ups of cooling lava give the movie its beauty, but if you want something more grounded, you're better off looking elsewhere. This movie is meant to evoke questions, not answer them. And if you find answers within, then it'll be a personal experience. I did not. Malick's love letter to the universe is expansive, infinite and indelible. But there's a danger with passion projects in that they can be one person's affinity with a particular topic that fails to appeal toward a broader audience. This particular passion project is dull and unsatisfying. It might appeal to the most ardent Malick fans or nature movie enthusiasts, but for the rest of us, it just doesn't work.